Funimation’s catalogue of Japanese anime is now available to stream as an Amazon Prime Video Channel, Amazon announced this afternoon. A Prime Add-on subscription, the Funimation Now channel will cost an additional £4.99 per month on top of existing Amazon Prime membership costs. A standalone subscription to their Funimation Now service, which already has apps on Amazon’s Fire TV and Kindle platforms, also costs £4.99 per month. 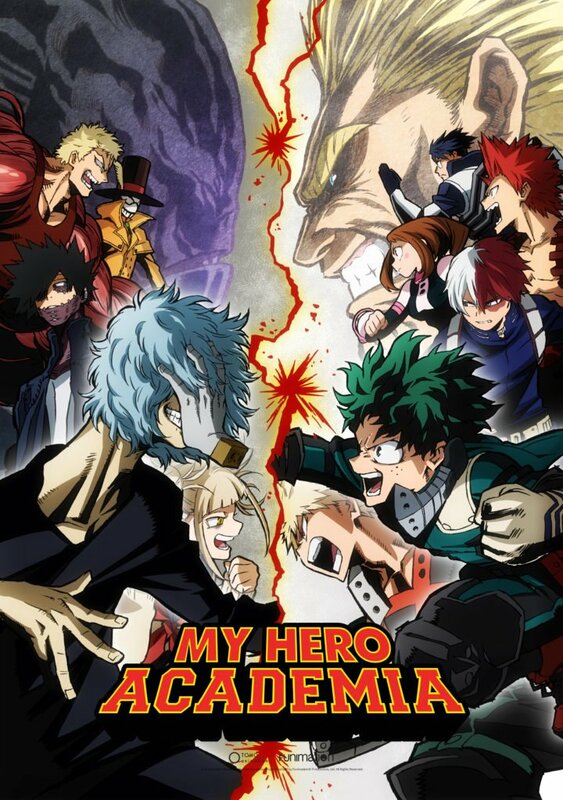 The launch of the Funimation Now video channel includes a wealth of the company’s popular titles, including Attack On Titan, My Hero Academia, and Yuri!!! On ICE. A full selection of the titles on offer, can be found on the channel’s Amazon page. (Disclosure: the aforementioned link is an affiliate link. Please read Anime UK News’ statement on affiliate schemes). This news follows the end of a business relationship between Funimation Entertainment and the dedicated anime streaming service Crunchyroll, which went into effect on Saturday. This saw many Funimation-owned properties leave the Crunchyroll streaming service, with their Japanese audio versions joining Funimation Now’s previously English dub-only service. This is separate to Amazon’s own investments in the anime medium, which has seen the media giant simulcast anime titles like Kabaneri of the Iron Fortress, Wotakoi: Love is Hard for Otaku, and this season’s Boarding School Juliet.